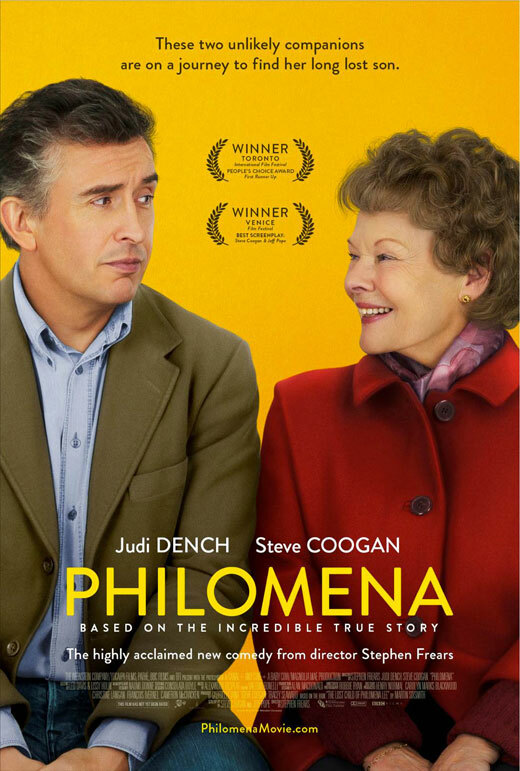 Philomena, The Book – As I wrote in a previous blog post (1/26/14), the movie Philomena was incredibly powerful and has gotten rave reviews, as well it should. Recently I had a conversation with a birth mother who suggested I read the book, Philomena. Why would I do that? I saw the movie. She said, it’s told from a different point of view. She was right. Whereas the movie is told from the birth mother’s point of view, the book is told from the son, Michael Hess’ (née Anthony Lee’s), point of view. It is just as powerful as the movie. I would recommend that anyone who loved the movie should also read the book, particularly any adoptive or prospective adoptive parent. I just can’t emphasize how important it is for our branch of the adoption triad to understand the other two branches – adopted children and birth parents. It is truly humbling to see where we fit in this incredibly complex relationship. Juno, The Movie – You may remember Juno, which came out in the fall of 2007. In brief it tells the story of Juno MacGuff (played wonderfully by Ellen Page), a 16-year-old Minnesota teenager who gets pregnant with her not quite boyfriend, Paulie, (played by nerdy but cute Michael Cera.) The rest of the cast is equally excellent. Notably, Juno’s father Mac is played by J.K. Simmons, now starring in Farmer’s Insurance commercials (at least here in California), Rainn Wilson of The Office and Jason Bateman and Jennifer Garner, who play Mark and Vanessa, a yuppie couple desperate for a baby. I have a particular affinity for this movie because, other than her pregnancy, Juno reminds me so much of Casey – a girl determined to go her own way and be her own person. And what a mouth on her, straight from her dad and step-mom. But also it may well have been the last movie Casey saw in a theatre before she died. I can’t help but think if this movie touched Casey beyond the fact that it is very well done and very funny, in a dark sort of way. Birth mothers may be put off by this movie, but so might adoptive parents. After rejecting an abortion, Juno decides to have the baby and find him good parents, thus Mark and Vanessa. She continually refers to the baby growing inside her as “it” or “the thing” which may strike some as repulsive. But this is a light comedy and Juno is only 16. So my theory is that this is a teenager trying to distance herself – perhaps terrified but not showing it – from the baby growing in her belly. But that’s me. Likewise, Mark and Vanessa come across as alternately sincere, genuine and narcissistic. Mark, in particular, becomes extremely inappropriate, leading one to wonder if wants to be the father of Juno’s child, Juno’s father, Juno’s cool friend or Juno’s boyfriend (I think it’s #3). Ultimately Mark is not ready for fatherhood, but the baby finds a good home – Vanessa. Putting on my Roger Ebert hat, I think this movie deserves a sequel. Juno believes that the best thing for her newborn son is a closed adoption, which seems impractical considering Juno and Vanessa live only an hour apart. But suppose it was? The sequel: Juno is now 30 and her son is a teenager. They reunite. I’ll leave the rest to a screenwriter. Admission, The Movie – I’d have put this on my list of movies to rent but wouldn’t bother with the theatre list. But it’s actually surprisingly good, especially if you are part of the adoption triad. Tina Fey plays a Princeton admissions officer – Portia – and Paul Rudd – John – an alternative school teacher trying to get his gifted student into Princeton. I mean, who doesn’t love Tina Fey and Paul Rudd? Turns out the boy prodigy, Jeremiah (played by Nat Wolff), is adopted and not much is known about his family. Thus the Paul Rudd character takes a special interest in him, not to mention the fact that he IS gifted. But then there are more story twists. 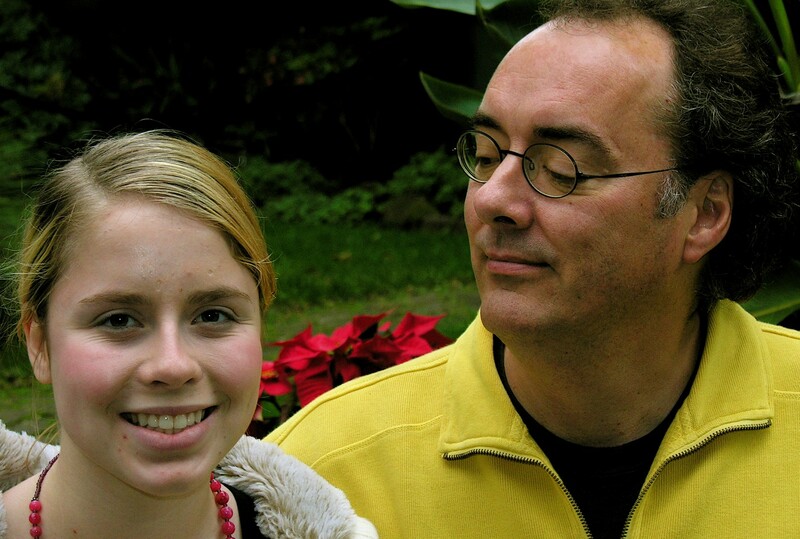 Turns out John is convinced that Jeremiah is Portia’s son, as it is disclosed that she had given up a child for adoption in her past. But then there are even more story twists, so I won’t be a spoiler here. Yes he does get into Princeton. But does he go? 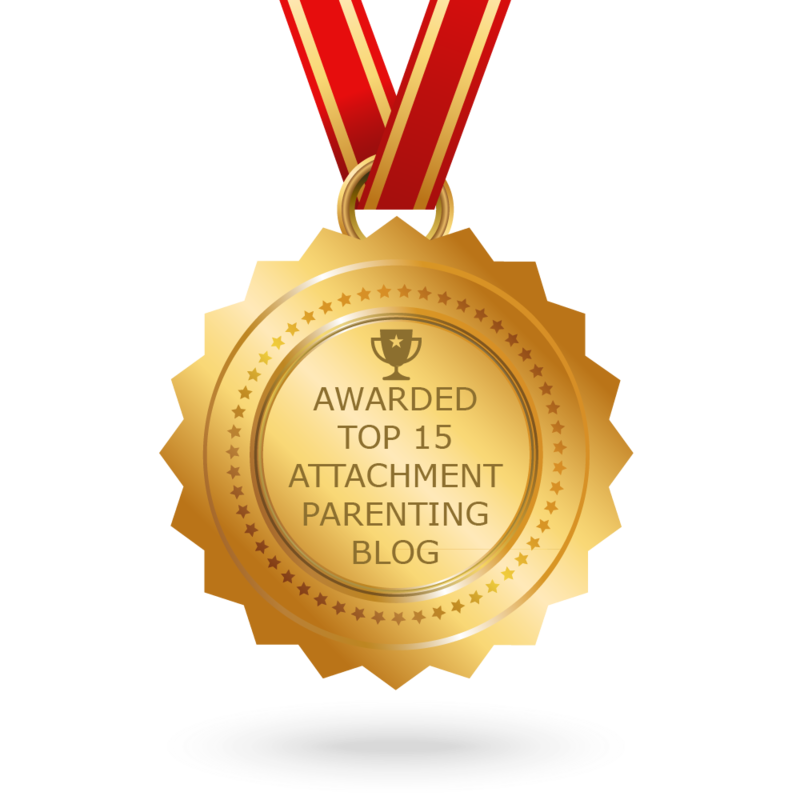 This entry was posted in Uncategorized and tagged admission, adoption, Attachment, birth mother, juno, philomena. Bookmark the permalink.